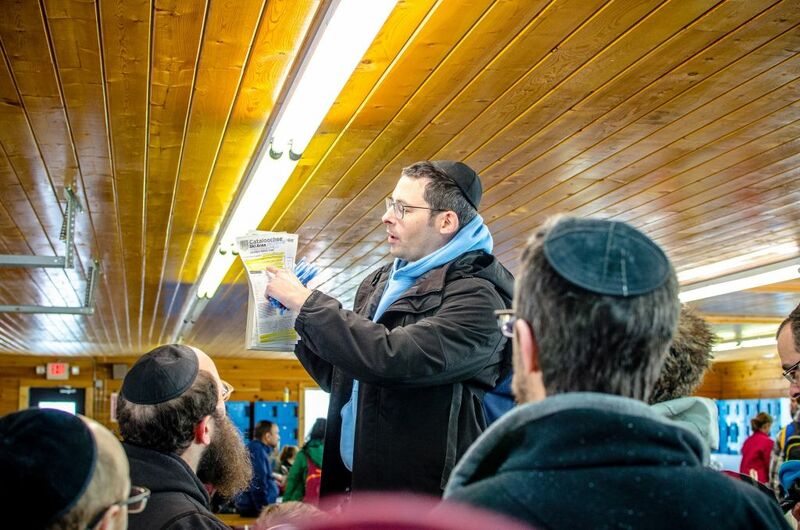 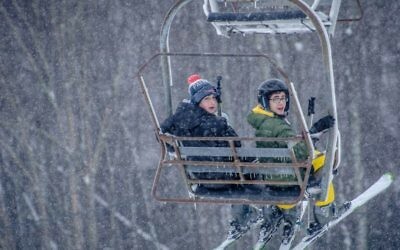 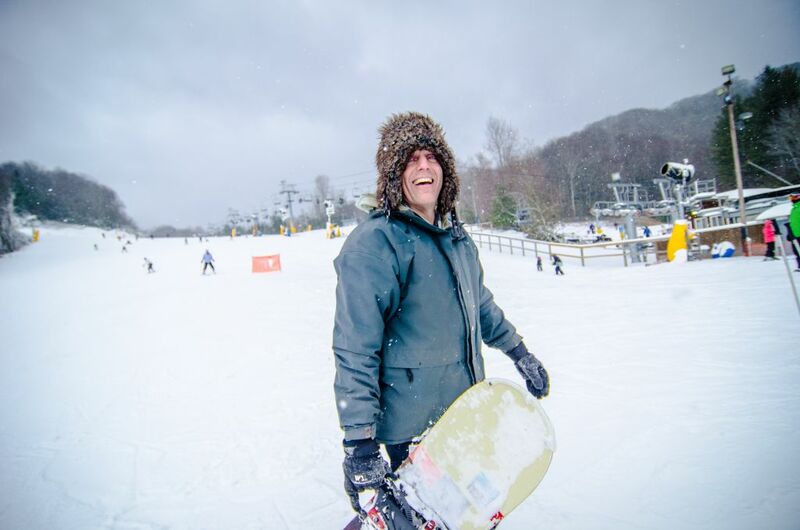 Congregation Beth Jacob's annual ski trip was enjoyed by all who attended. The Congregation Beth Jacob men’s club took a ski trip into the North Carolina for the second consecutive year on Sunday, Jan. 29, taking advantage of the week between the NFC Championship Game and the Super Bowl for a day trip into a rarely seen phenomenon this winter in Atlanta: cold weather. 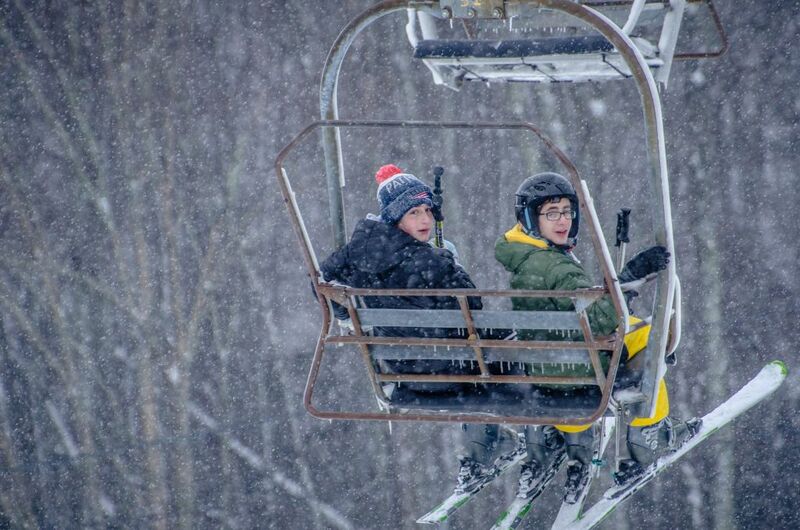 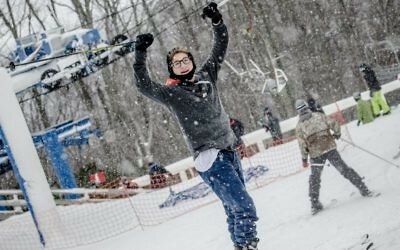 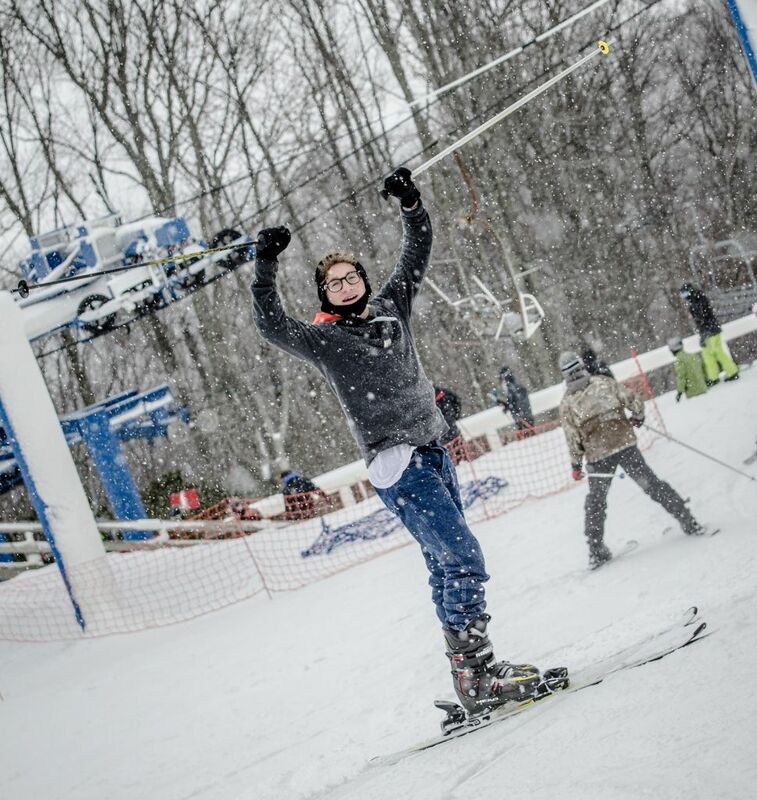 More than 40 people left Beth Jacob before dawn for a day on the slopes of the Cataloochee Ski Area.